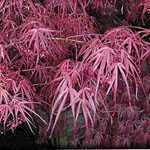 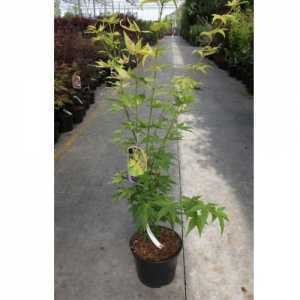 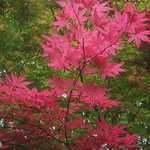 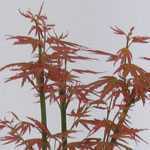 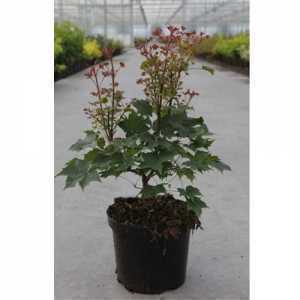 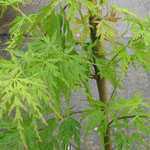 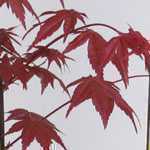 Acer Buergerianum is a species of maple, native to eastern China. 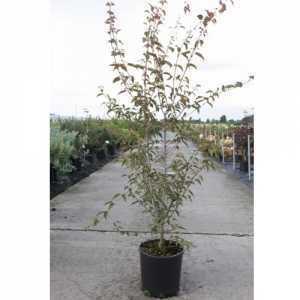 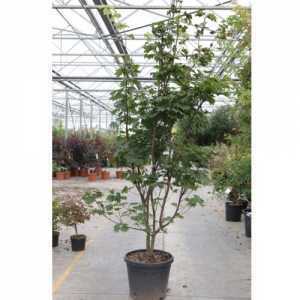 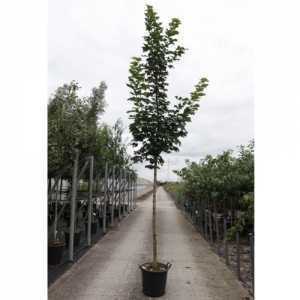 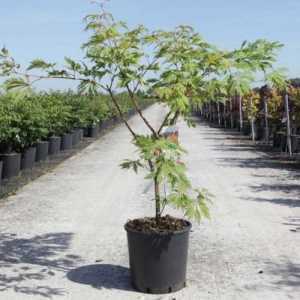 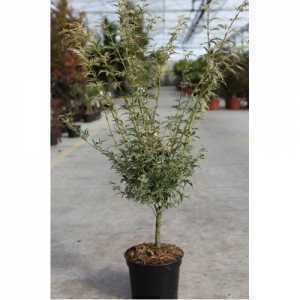 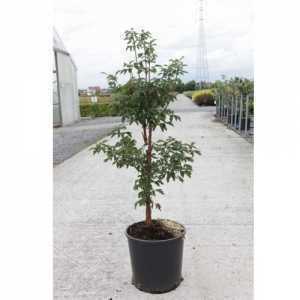 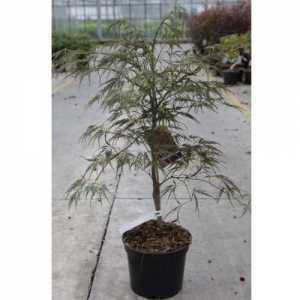 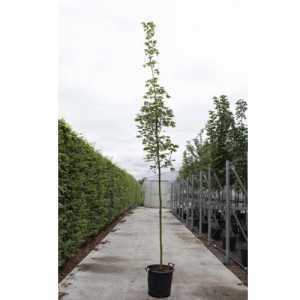 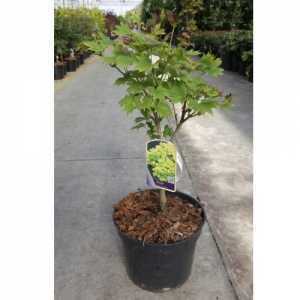 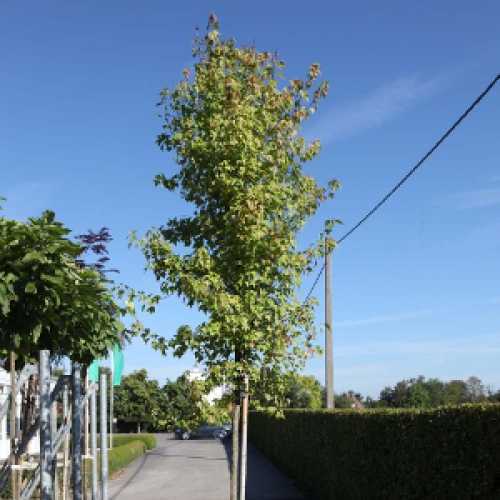 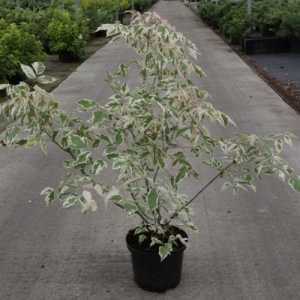 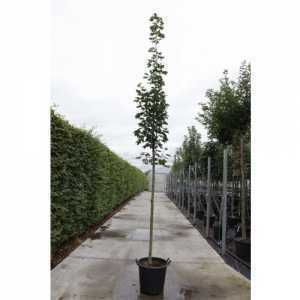 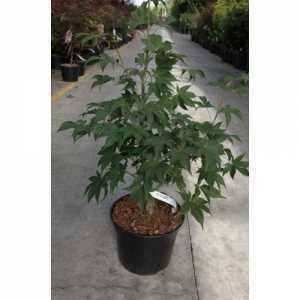 This is a small deciduous tree with ascending branches when young, maturing to a more rounded canopy. 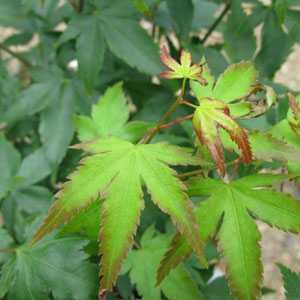 Leaves are small and triangular. 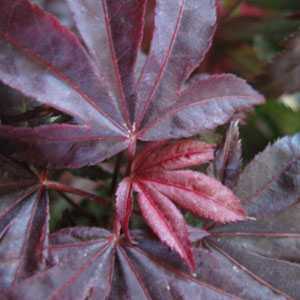 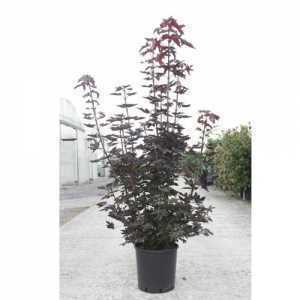 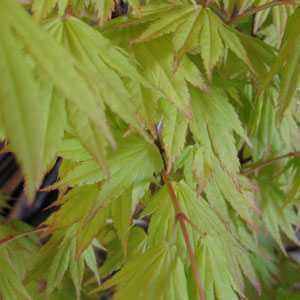 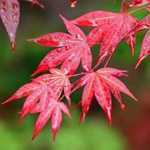 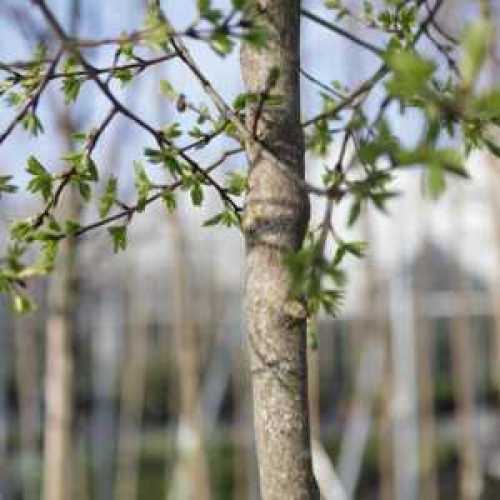 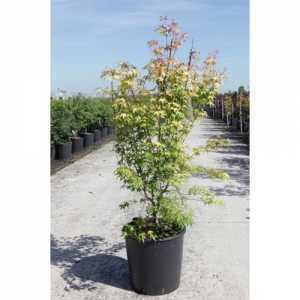 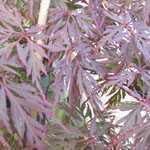 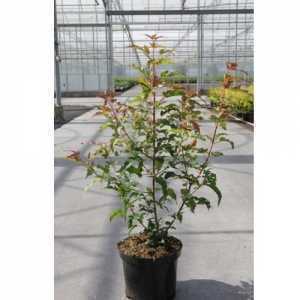 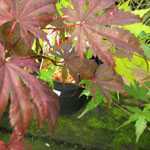 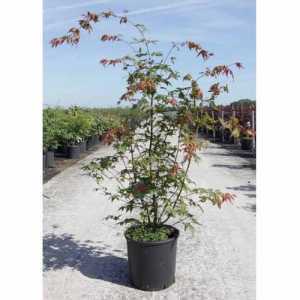 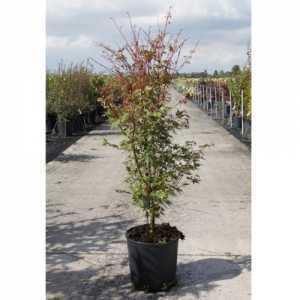 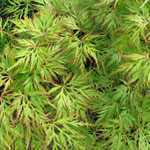 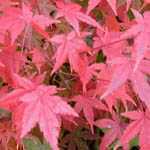 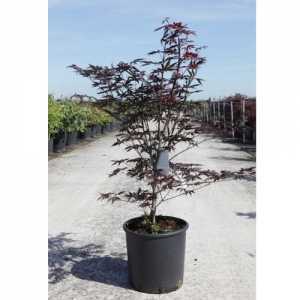 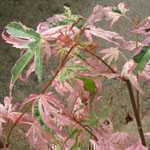 New spring foliage is a rich bronzy-red colour maturing to a dark green in summer. 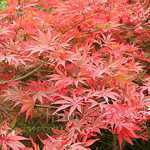 In Autumn, foliage turns yellow to orange to red. 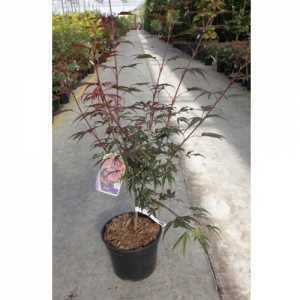 Please note that this price excludes delivery.